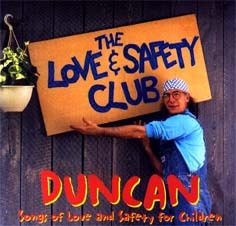 The Love & Safety Club is a collection of 11 original songs for children. Each song deals with a topic of love and safety or both. 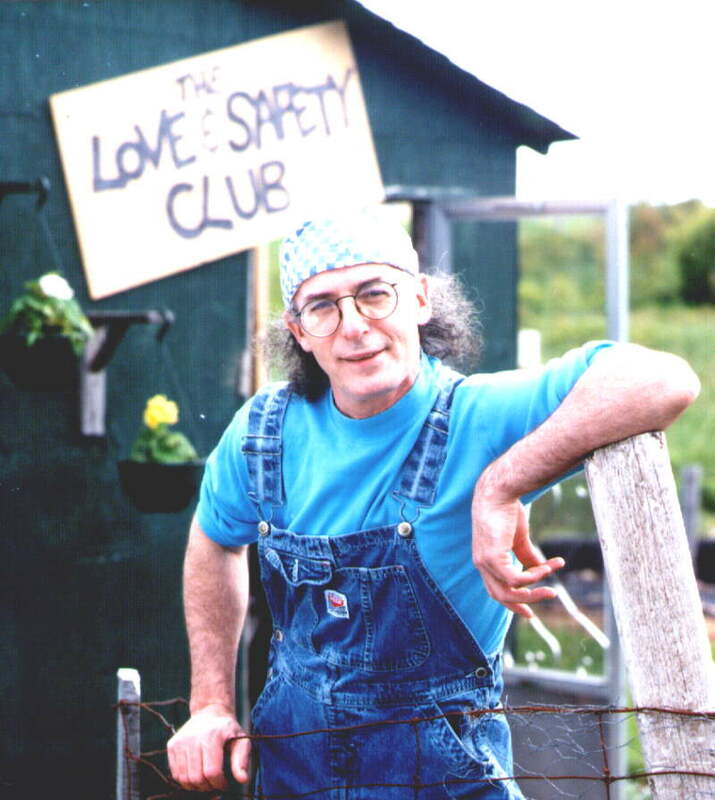 The Love & Safety Club was specifically designed to educate children on such issues as buckling up, looking both ways, good secrets and bad secrets, fire, water, bicycle safety and much more. 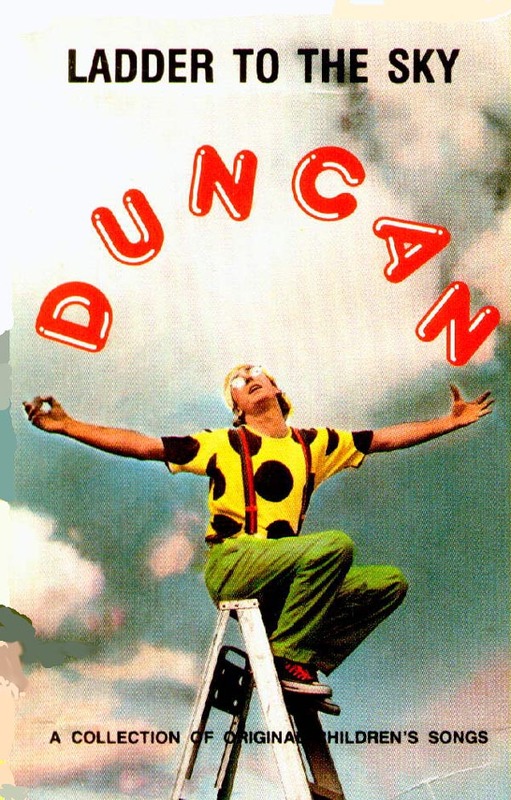 Each cassette and CD contains a Love & Safety Club Membership Card.